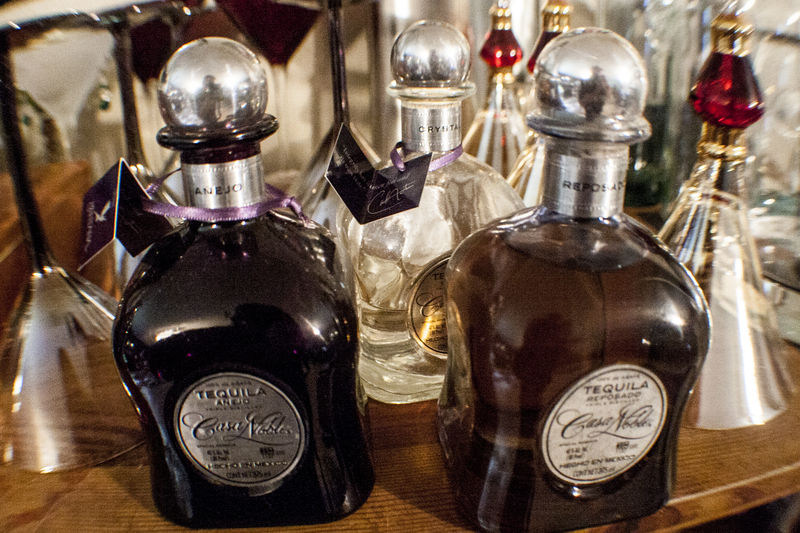 Finally, we hit the añejo – our personal favorite style of tequila. 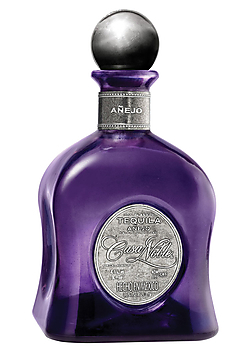 Añejo is usually aged between one to three years, so it manages to take some of the burn off of the blanco tequila without completely neutering the flavor. Nose: There’s a stronger vanilla scent than the other two tequilas. A nice resiny oak plays center stage with a pleasant agave smell. The pepperiness from the past two is now all gone. Neat: The vanilla comes center stage, taking over the agave flavor. The pepper hasn’t completely left even if its gone from the nose. Most definitely the smoothest and sweetest and the three. On the Rocks: The sweetness is severely pronounced. This actually may become our standard añejo tequila, replacing our usual Don Julio. Nice job, Casa Noble. Very nice job.